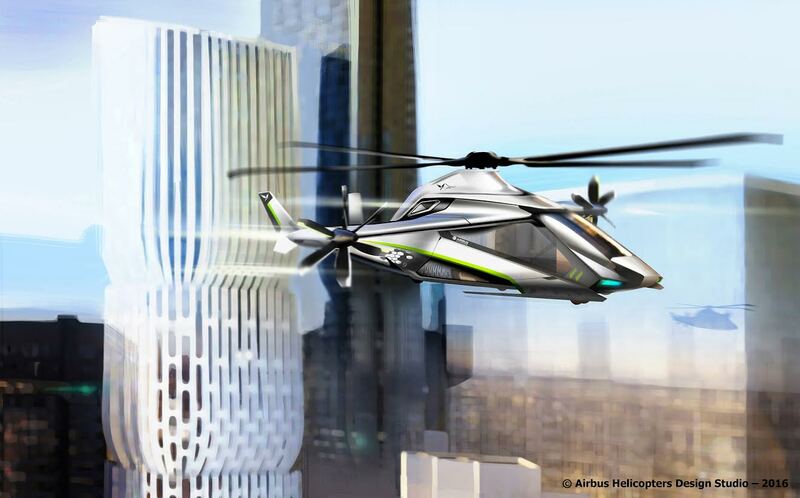 Berlin, 1 June 2016 – Airbus Helicopters earlier this year passed an important milestone in the development of the high-speed, compound helicopter demonstrator currently being built as part of the Clean Sky 2 European research programme. A mockup of the breakthrough airframe design has just undergone windtunnel testing in an Airbus facility. 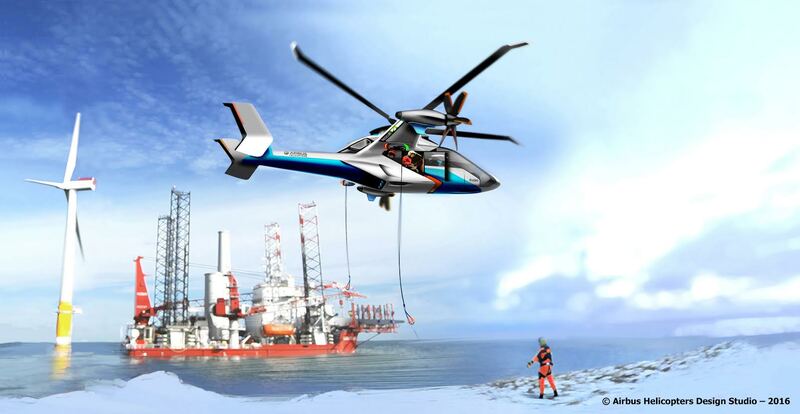 The tests proved the viability of the chosen design in terms of efficiency, sustainability and performance, paving the way for a preliminary design review expected end of 2016. Meanwhile, the overall project has passed its first official milestone involving all core partners by reaching the end of its pre-design phase. 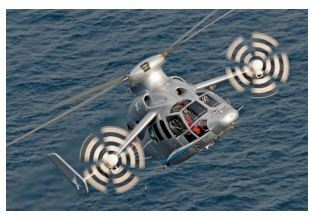 Building upon the achievements of the company-funded and record-breaking X3 technology demonstrator, the Airbus Helicopters Clean Sky demonstrator will help refine the “compound” aerodynamic configuration and bring it closer to an operational design, with the end objective of meeting future requirements for increased speed, better cost-efficiency, as well dramatic reductions of emission and acoustic footprints. 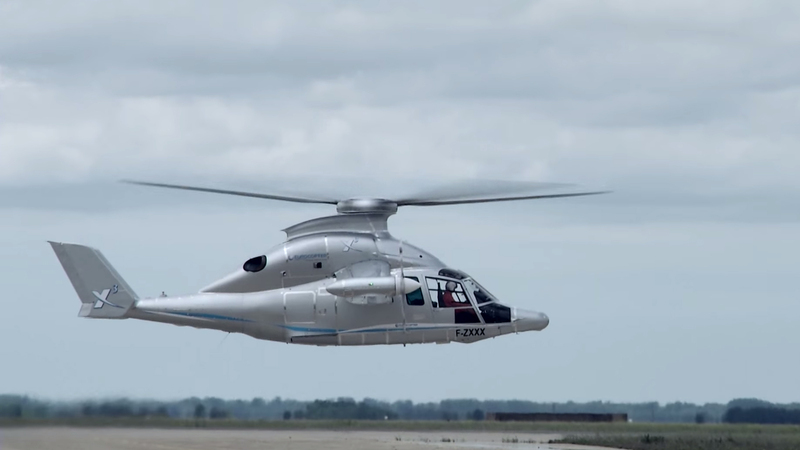 Flight-testing of the prototype is expected to start in 2019. 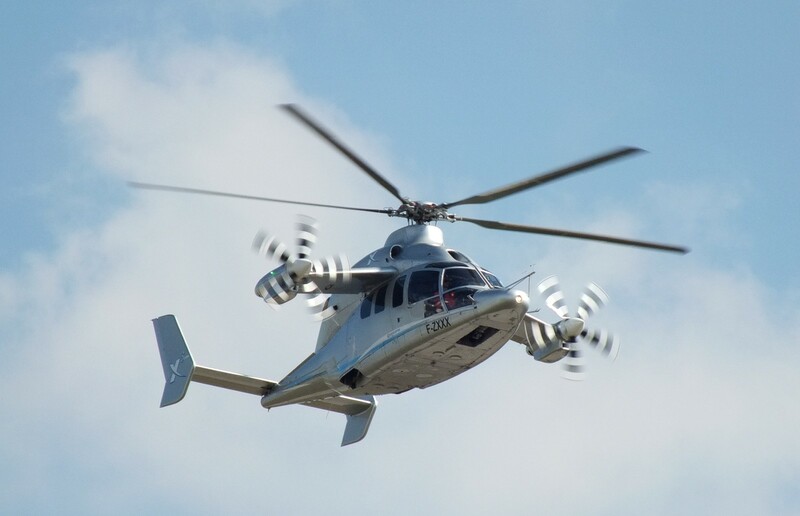 Development of the Clean Sky 2 demonstrator relies on a wide European network of industrial partners who are bringing their technical skills and know-how to the project. 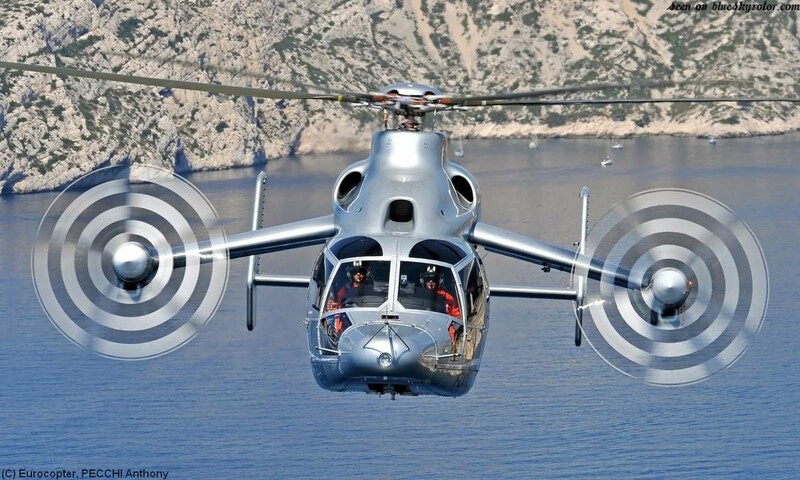 While Airbus Helicopters facilities in France, Germany, Spain and Poland are involved in areas such as structural and mechanical design, other countries like Romania, Italy and the United Kingdom also highly contribute their expertise through a large number of design and manufacturing work packages. Ron Van Manen, Clean Sky 2 Programme Manager, highlighted that “The LifeRCraft Demonstrator project in Clean Sky 2 will pull together capabilities from across the European Research Area, addressing technology gaps in systems, structures and overall design and demonstrating the viability of a compound rotorcraft design that can bring a fundamentally new combination of payload / range / speed to the aviation market. 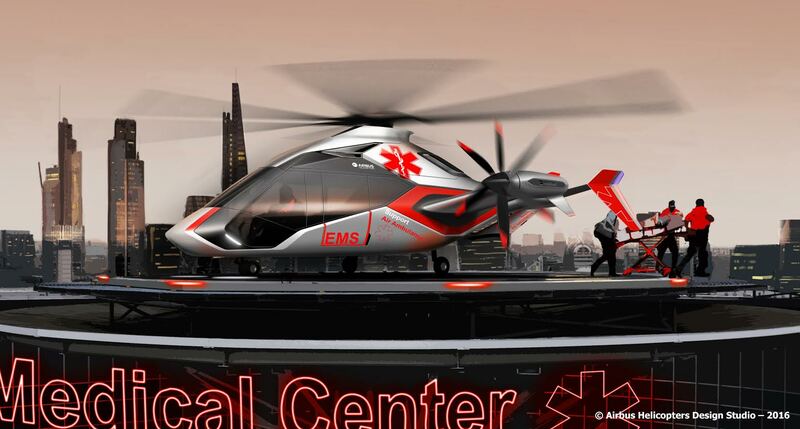 In particular where a rapid response or a key range requirement exists (such as in disaster relief, medical evacuation or search & rescue) this aircraft concept can bring important benefits to the public and open new market opportunities that will strengthen Europe’s already formidable competitive position in the vertical lift aviation sector”.